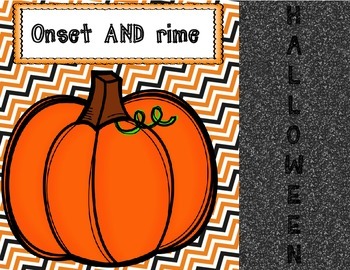 This great activity is a easy way to have your students practice blending together the onset and rime of Halloween words! 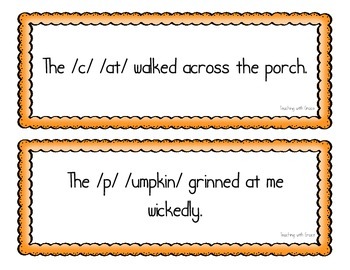 Read the sentence and let them tell you the word. 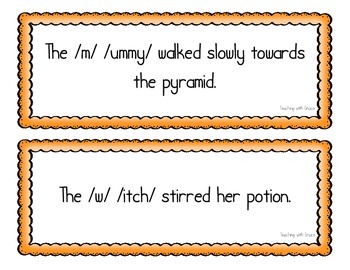 There are 20 sentences included- perfect for a quick mini lesson activity! 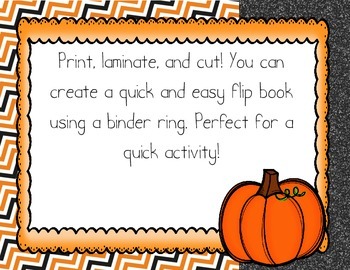 You can even flip-flop and have the class break the words apart!